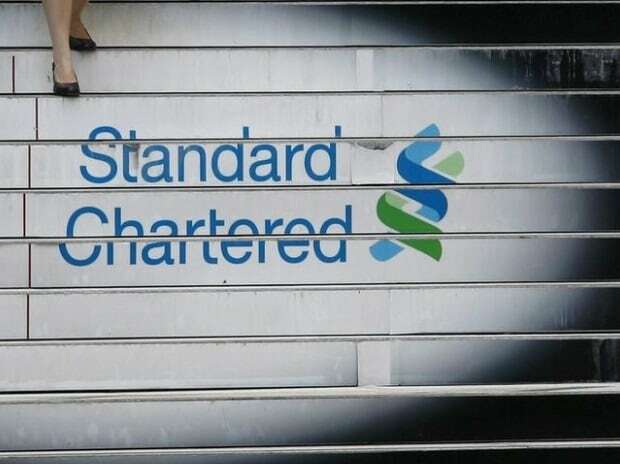 Standard Chartered Plc said on Wednesday Britain's financial watchdog has imposed a fine of 102.2 million pound ($133.3 million) in relation to its investigation into the bank's historical financial crime controls. In a filing to the Hong Kong Stock Exchange on Wednesday, StanChart said it was considering its options in relation to the decision by the UK Financial Conduct Authority's (FCA) Regulatory Decisions Committee. Standard Chartered has been under scrutiny by authorities in both the United Kingdom and the United States. Last month, New York's financial watchdog fined the bank $40 million for attempting to rig transactions in foreign exchange markets between 2007 and 2013. In October, StanChart's Chief Executive Bill Winters said US authorities were investigating whether it breached Iran-related compliance rules as recently as 2013, a year after it settled with them over earlier allegations of breaches. The bank said its fourth-quarter results will include a $900 million provision for potential penalties arising from ongoing investigations by US authorities and the FCA's decision, as well as previous settlements. Standard Chartered will release its 2018 full year results on February 26. The FCA declined to comment when contacted by Reuters.